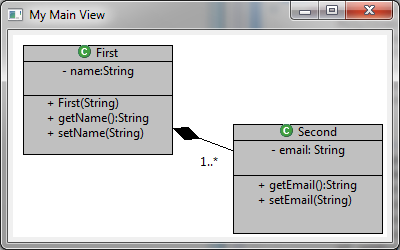 practical introduction to eclipse draw2d project. 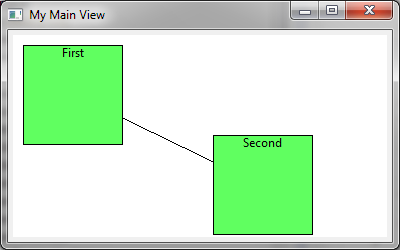 Draw2D is a layout and rendering toolkit built on top of SWT. It may be used standalone (outside Eclipse) or in combination with the GEF or Zest component. 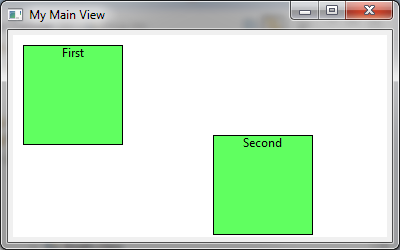 Draw2D is a ligheweight toolkit, for displayng graphical components on SWT canvas. Lightweight means that each graphical component, called figure is a simple java object and has no corresponding resource in the Operating System. 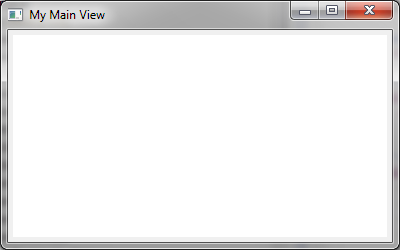 To use Draw2D you need to install the GEF framework into Eclipse. From menu, select Help > Install new Software. in the wizard select the update site1; type gef sdk into the search box, select Eclipse GEF SDK, and complete the installation, that requires a restart. 1 in my case Update Site is Juno- http://download.eclipse.org/releases/juno. 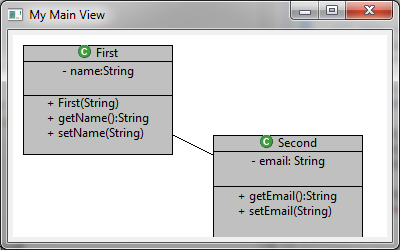 The full Eclipse RCP framework is not needed to use Draw2D, so you can create a simple Java Application, in eclipse, and include: org.eclipse.draw2d, org.eclipse.swt and org.eclipse.swt.win32.win32.x86 jars, taken from ECLIPSE_HOME/plugins folder. With SWT and Draw2d libraries added to your build path you can build a very simple application window, containing theskeleton for ant Draw2D development. Now is time to put graphics on the window. My scope is to draw some blocks on on top of the SWT window. To start I need a method that Build a Figure, containing a label. The code instantiate a RectangleFigure, with a lightGreen background, that contains a Label..
Then we add the code to Draw two figures on the root Figure. Basically we draw twice the save figure, with different labels, in different points. Launching again the Application we can see two blocks inside our window. Now we connect the two figures, by using a specialized IFigure called Connection. Simply, this figure draws a line between two points of a canvas, connecting two figures. There are different types of connections, but now we need a simple PolylineConnection connecting figures with ChopboxAnchors. At this point we have seen basics of Draw2D: Canvas, Figures and Connection. Now we proceed with examples on advanced topics of Draw2D, with Events and Complex Figures. We would like to move figure on the canvas, reacting to user’s drag. 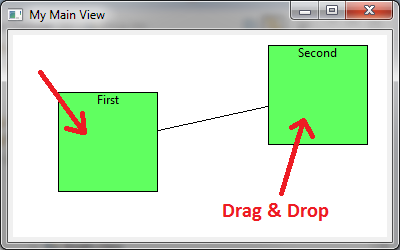 For this we need a Draw2D event listener, that intercepts user events: Mouse Click, Mouse Move and Mouse Release. To to this, we need a class implementing MouseListener and MouseMotionListener interfaces. mousePressed(.) method store the location at the first click on the Figure, then consume the event. mouseDragged(.) method calculate the difference from last movement, translate the figure, and make the repaint happens, by marking dirty the old regon, the new region and notifyng the parent layout manager. mouseReleased(.) method set to null the location and consumes the event. Finally we need to hook the listener to figure creation. It’s really simple, we need only to put one line on the myBlockFigure(.) method, so that each built figure has its own mouse listener. So we change our code, by adding a new method that builds the class figure. If you give a look at the conde you can see that is similar to previous myBlockFigure(. ), except for few details. Note we inserted into the project a resource/img folder that contains the class_obj.gif file. Our method calls two helper methods; one that builds an Image given a path relative to the user dir. And one that build a big label with a top line and a list of elements displayed. Finally we change the code into the draw(.) method, so that it can draw our class figures. At this point we need only to decorate connections. The result looks like the following image. The zipped archive (3MB) contain a project together with dependencies.